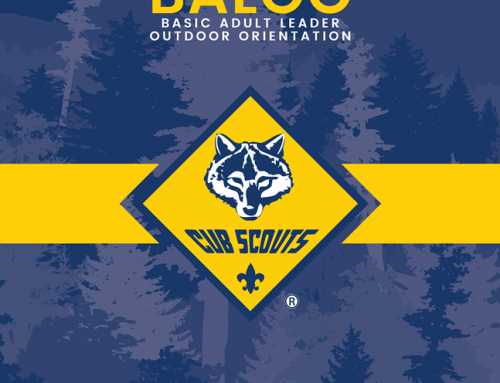 The Boy Scouts of America on Thursday announced a voluntary recall of Cub Scout neckerchief slides sold between February 2018 and August 2018. 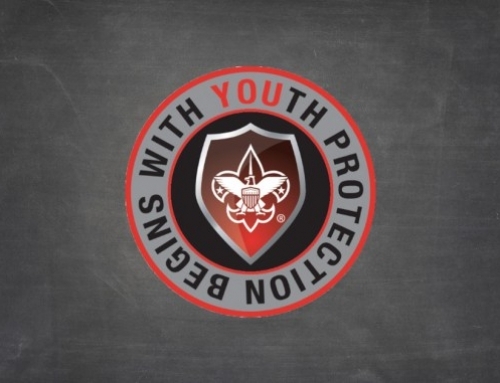 The affected products include the yellow Lion, red Wolf, green Bear and blue Webelos slides. 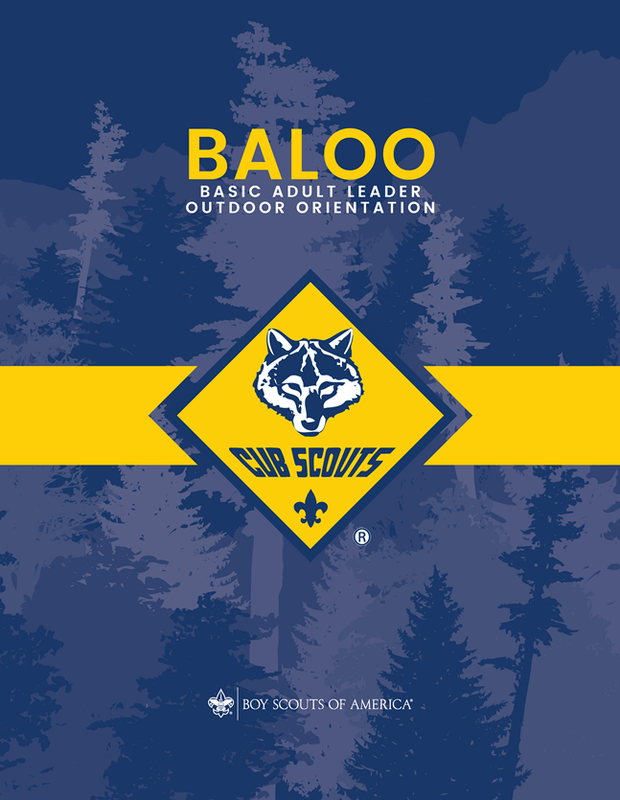 The $6 slides were sold at local Scout Shops, authorized BSA distributors and online at scoutshop.org. About 110,000 slides are affected. The Tiger slide is not involved in the recall. Neither are Boy Scout neckerchief slides or any neckerchief slide sold before February 2018. No injuries have been reported as a result of the affected slides, and the BSA has identified and fixed the problem that led to the recall. 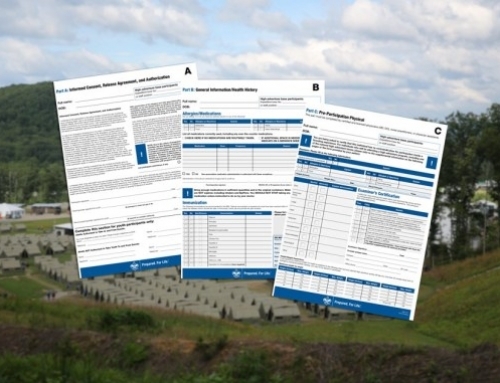 The recall was prompted by the discovery that the paint on the surface of the colored portion of the slides may contain levels of lead above limits set by the federal government. Families with a recalled slide should stop using it immediately. They’re entitled to an exchange or refund, even if they no longer have a receipt or the original tag. 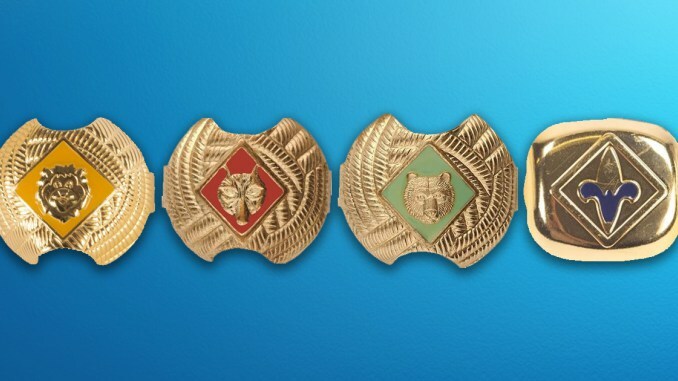 The brass neckerchief slides were sold in four styles: yellow Lion, red Wolf, green Bear and blue Webelos. Other slides, including the Tiger slide, are not included in the recall. If you threw away the label, that’s OK. If you purchased a neckerchief slide this year, follow the instructions below or visit your local Scout Shop. Families with a recalled slide should stop using it immediately. 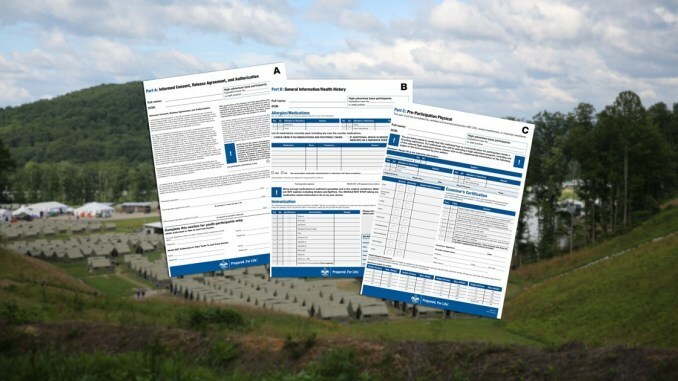 Even if you no longer have a receipt, you are eligible for an exchange or refund. 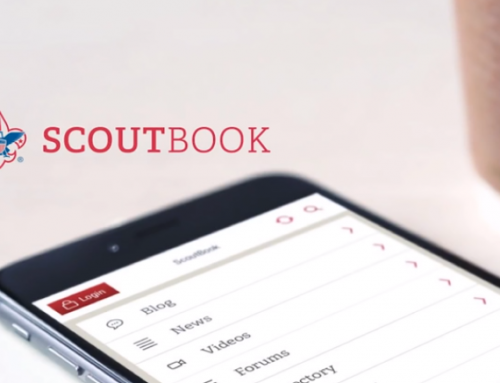 Return the product to any Scout Shop or directly to the BSA’s National Distribution Center in Charlotte, N.C. Instructions for returns can be found at this link. 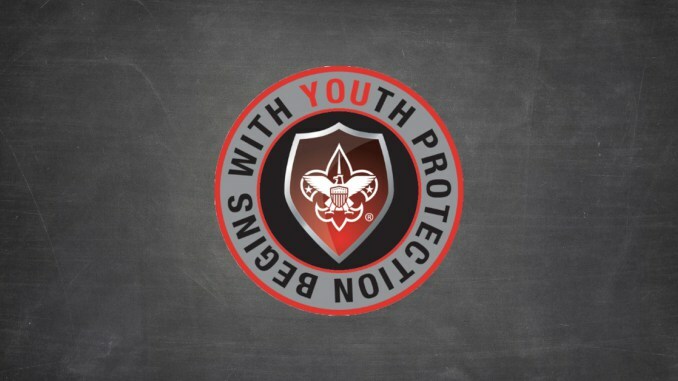 See this link from the Scout Shop and this link from the Consumer Product Safety Commission.